IT Partnering and Innovation (ITPI) is a team made up of full time staff and students. By working together we work on a multitude of projects and innovative solutions. Although not all of our work is aimed at students (see our projects! ), those that are, are made stronger by the make up of our team. We’ll guide you step-by-step through imagining something wonderful, experimenting to make it great, and then turning your vision into reality. Innovation Box can light the way but only you can choose where the journey leads. This is not a training exercise. Innovation Box is about doing it for real. Reaching out to other departments in the University, and beyond, to offer them support in their IT needs. Generating ideas alongside students and staff, and seeing them into fruition. iLancaster, is used daily by students to help them in their day to day lives. https://m.lancaster.ac.uk/. 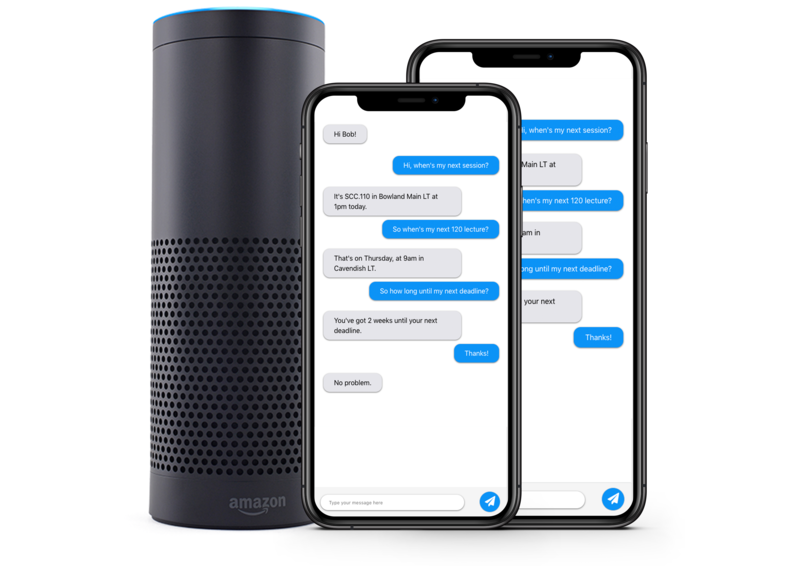 In partnership with AWS, we are working on building a conversational interface for Lancaster University. Check out the blog to see more. 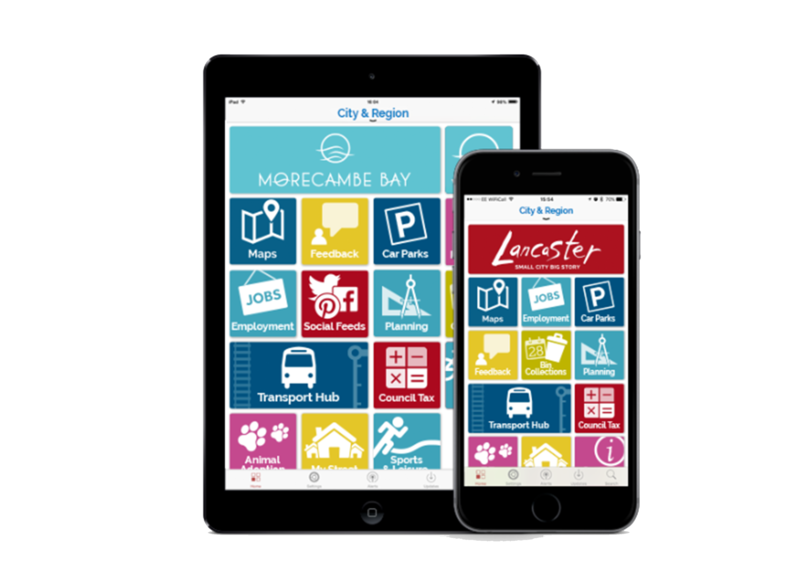 A custom built app for the wellbeing team at Lancaster, which allows students to share their location with friends and family. 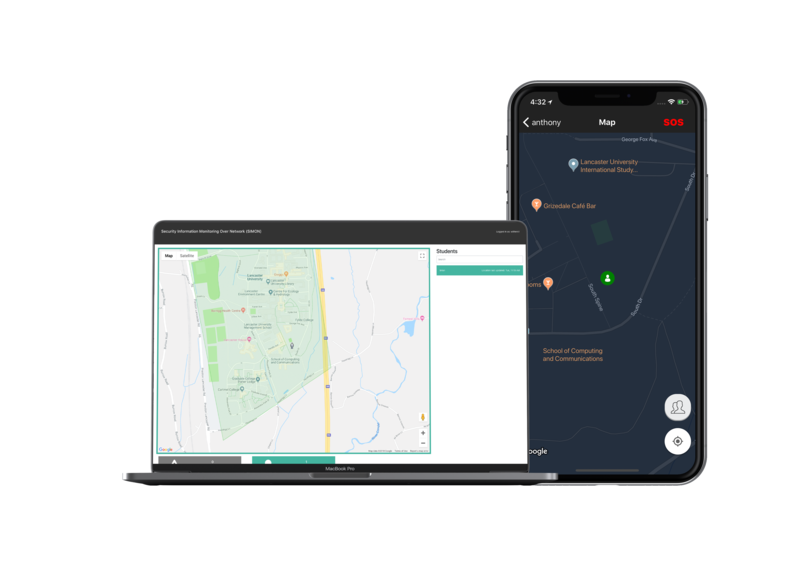 They are also able to share their location with University Security staff when on campus. 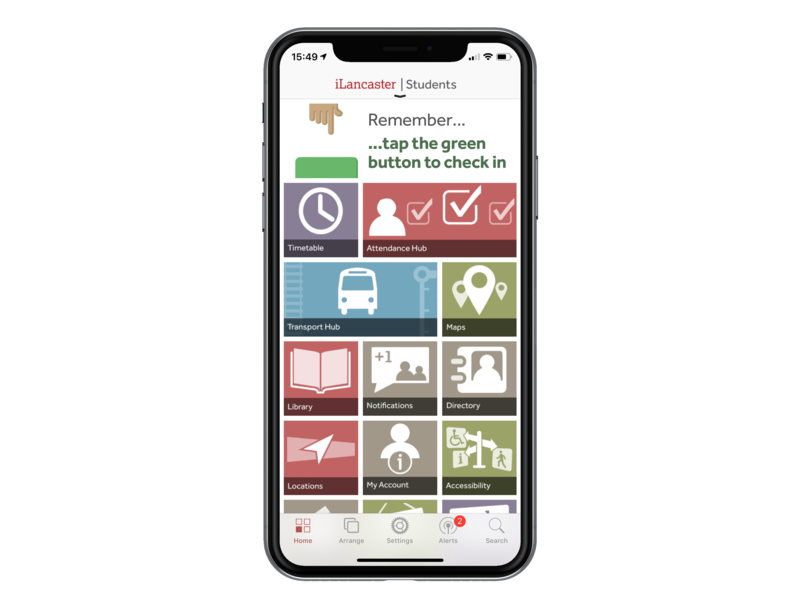 iLancaster is Lancaster University’s mobile application, delivering Lancaster University services, resources and information - at your fingertips - whenever you want them, from wherever you are. Got an idea? Let us know...? Ideas from students allow us to build more products for students. So let us know what you want to see us build next!